As part of Woolworths’ strategic collaboration with Grammy Award-winning musician, record producer and philanthropist, Pharrell Williams, an announcement has been made revealing the Top Ten Finalists for the MySchool SingWithUs competition. Judges Jon Savage, Katlego Maboe and Theo Crous had the tough task of witling down almost 200 entries from primary and high schools nationwide before finalising the top 10. Pharrell Williams himself will decide on the ultimate winning group, and will announce his decision on the 26th August 2015. 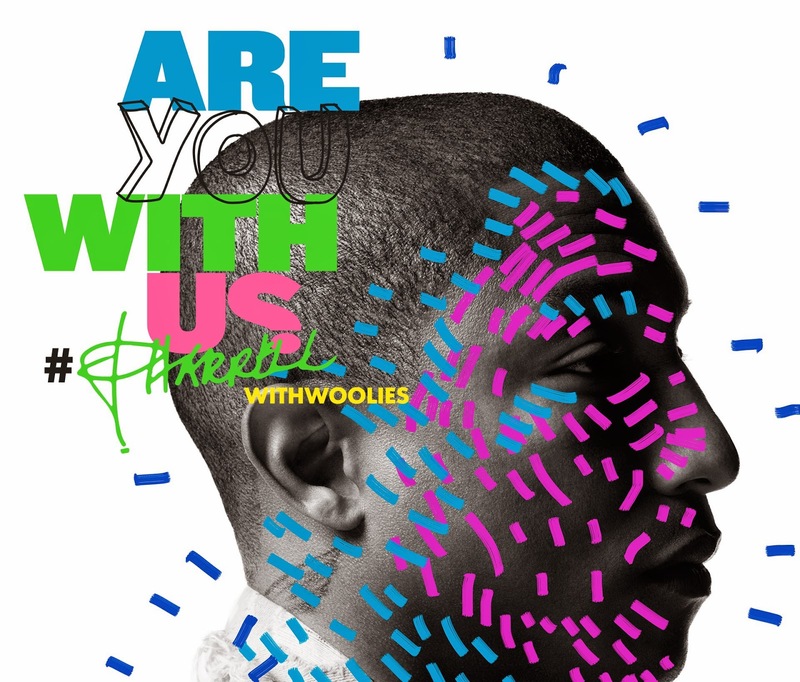 Woolworths is hosting a private Pharrell concert for its WRewards customers in September, and the winning singing group will perform on stage with him, as well as win a grand cash prize of R100,000 for their school. Well done and congratulations to the finalists!